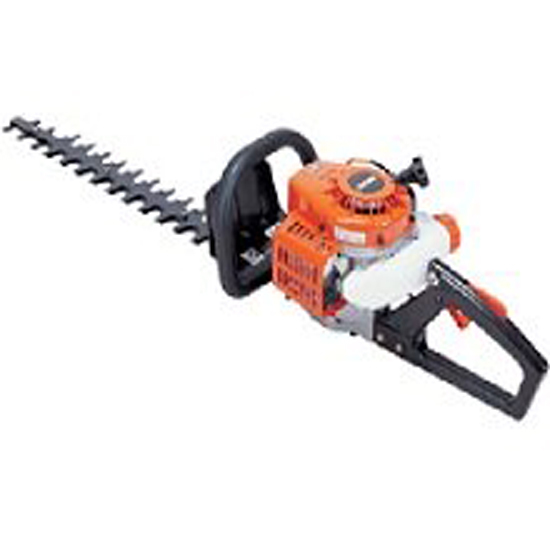 Why should you buy Hedge Trimmers with us? 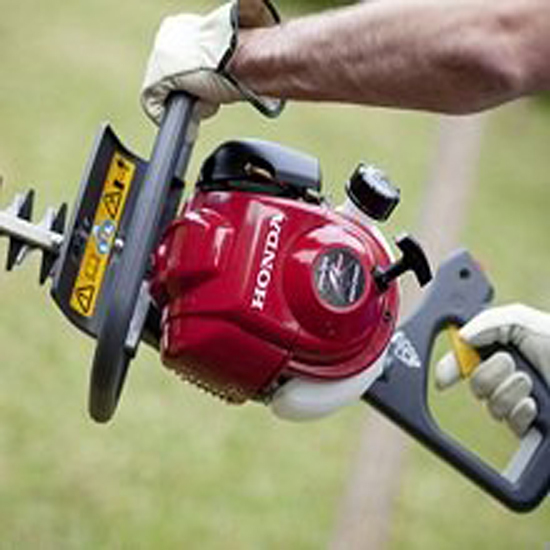 Most of our hedge trimmers have been ergonomically designed to ensure easy and comfortable handling. Manufacturers understand that arms and hands can quickly grow tired when trimming your shrubbery, so aim to make the discomfort as minimal and bearable as possible. We stock a range of hedge trimmers that are either single or double sided, allowing you to choose the most appropriate one. Single sided only allow you to cut in a downwards motion. Double sided will cut with both blades, ensuring the job is completed more efficiently. 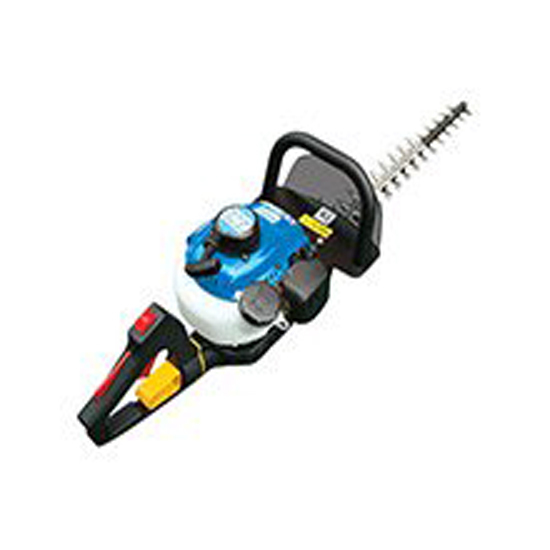 Most of the hedge trimmers that we stock have been equipped with an efficient anti-vibration system to insulate the machine’s handles against the engine and cutting blades. This helps to protect you from the effects of long-term vibration exposure. Hedge trimmers are available in a variety of bar lengths, so we aim to stock as many as possible to ensure that you can find your perfect match. Our shortest length is 55cm whilst our longest one is 72cm with plenty of other lengths in between. 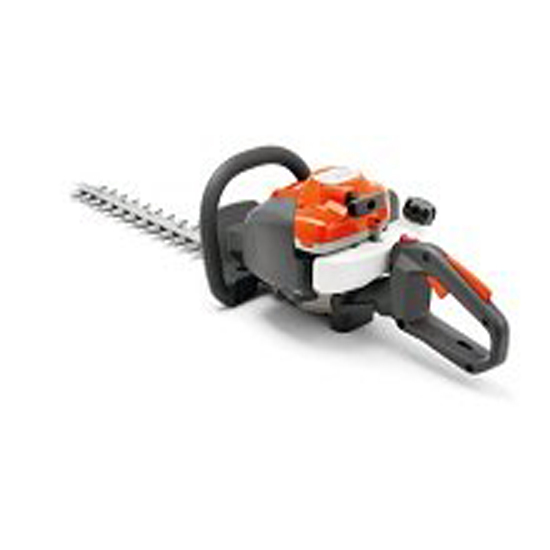 What sort of hedge trimmer should I be looking for? 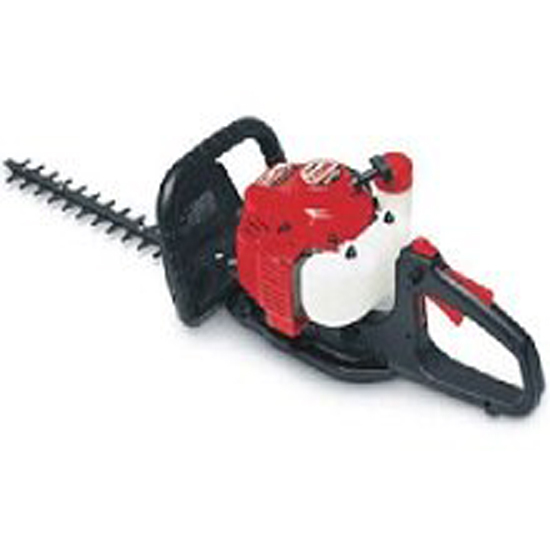 For a smaller domestic area, a single sided or electric hedge trimmer would be sufficient. A petrol powered model will give you more convenience, and a double sided blade is more efficient, so will reduce the effort required. There are a number of options available in blade size. 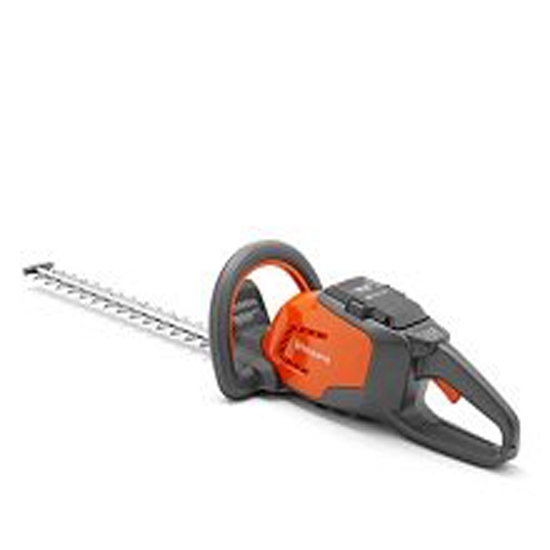 A hedge trimmer with a smaller blade is easier to manage and lighter, however a longer blade will cut through a larger or wider hedge much faster. 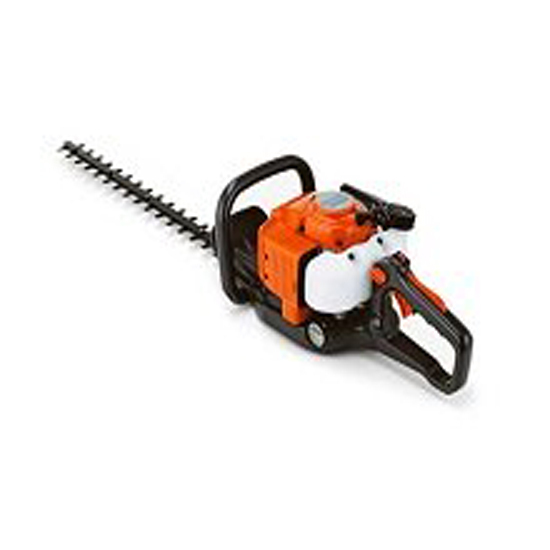 We are proud to supply hedge trimmers to the following Melbourne areas: Mornington Peninsula, Gippsland, Cranbourne, Hastings, Berwick, Somerville, Mt Martha, Frankston, Flinders and Rosebud.